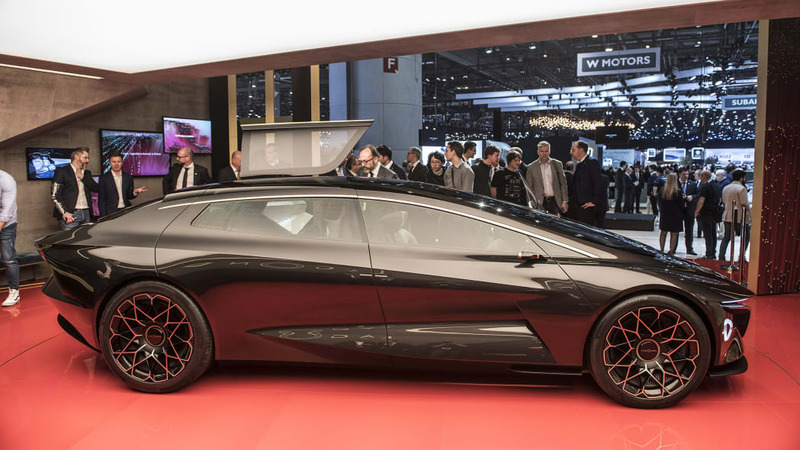 The Lagonda Vision Concept shows what Lagonda will be about. After introducing the hand-built, limited-edition, one-million-dollar Lagonda Taraf saloon in 2015, Aston Martin is again reaching to its Lagonda heritage dating back to 1904. 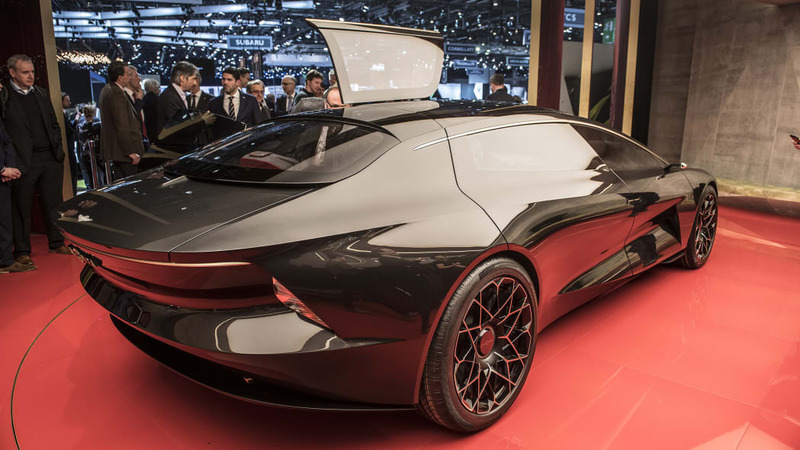 But while there's a new saloon concept to be presented, Lagonda has completely changed around it. 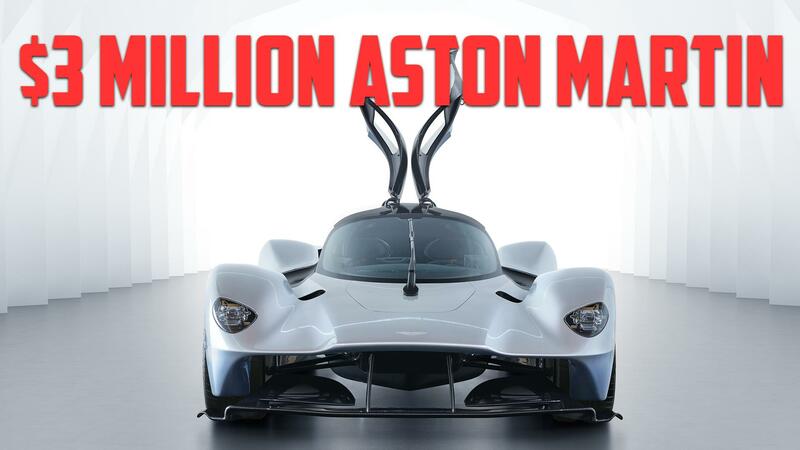 The Taraf had a six-liter, 540-horsepower V12 under its hood: the new car has no engine and no hood. 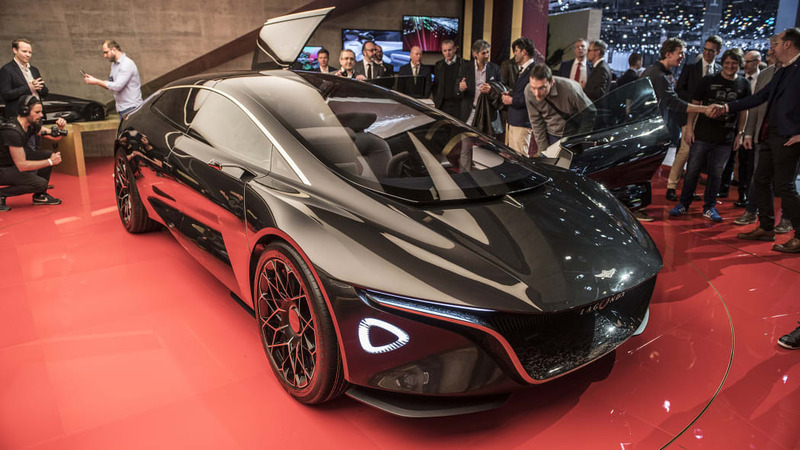 Instead, Aston Martin is turning Lagonda into what it calls the first zero emission luxury brand. 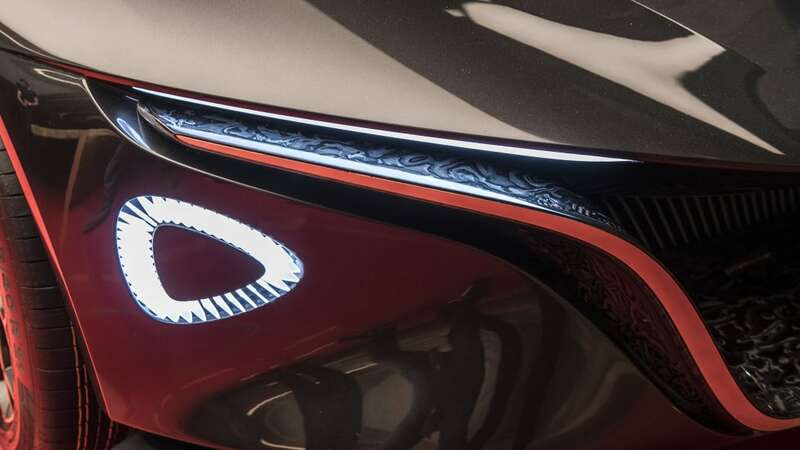 The herald of the newly born Lagonda is the Vision Concept, and it showcases the design language Aston Martin is preparing for a 2023 launch. 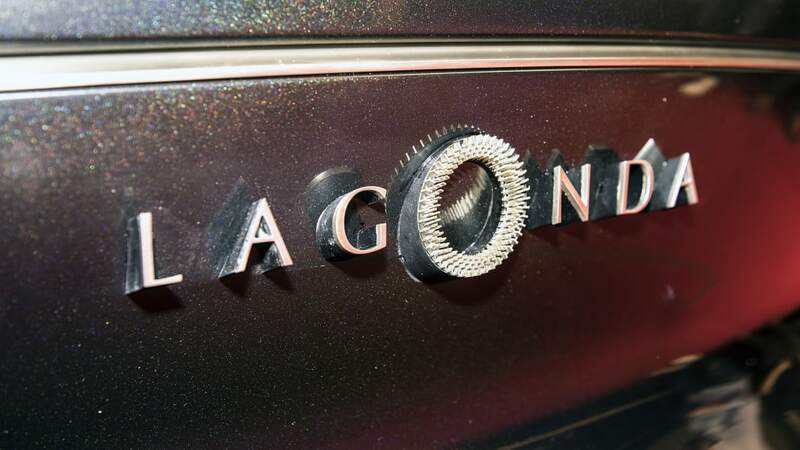 While Astons still embrace the internal combustion engine, the letter "O" in Lagonda's logo is re-purposed to stand for zero emissions. 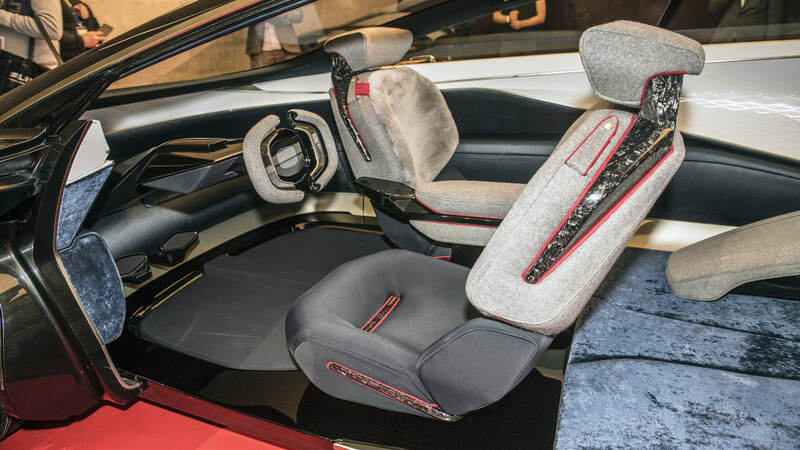 As per Aston's statement: "With no need to package a vast internal combustion engine, gearbox and transmission, Lagonda's designers could optimize the interior down to the smallest detail and then build up the exterior of the car around it. 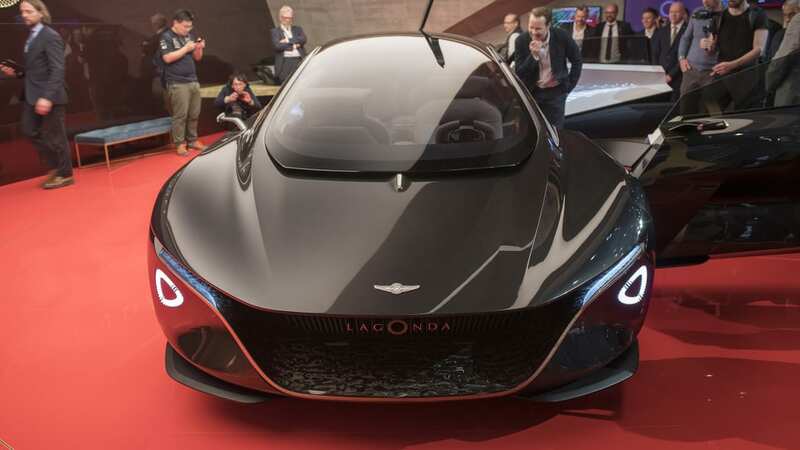 The Lagonda Vision Concept doesn't have a bonnet because one is not required." 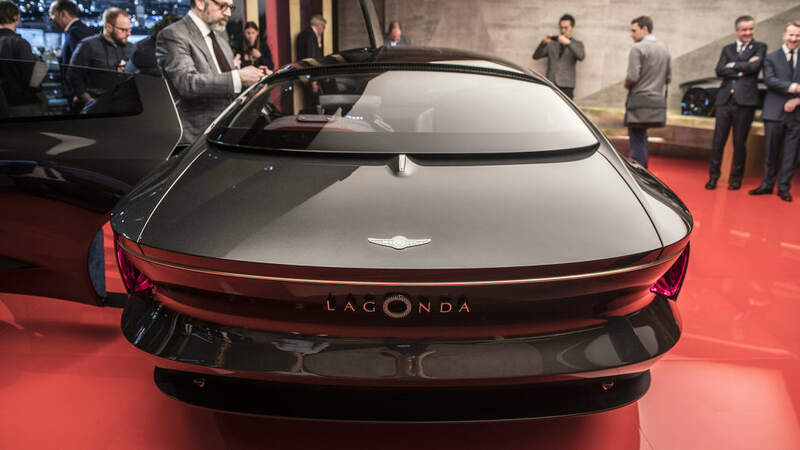 The production Lagonda is to be fully autonomous "on all routine circumstances and all recognizable roads." 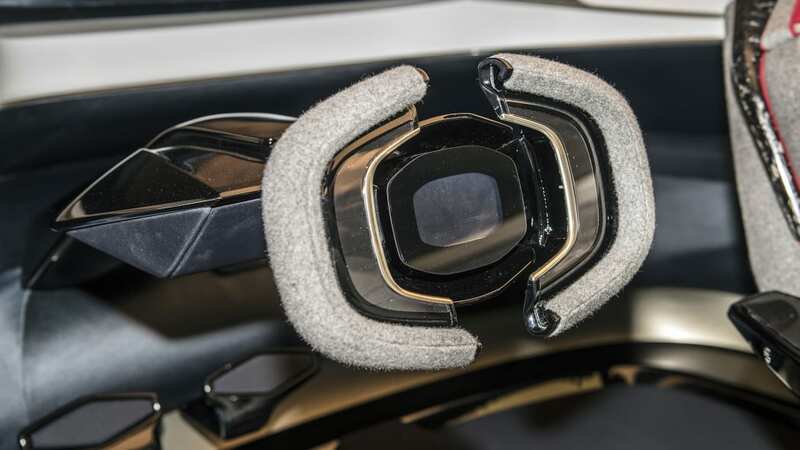 This means the steering wheel can freely move from the left side of the car to the right, or retract completely. Choosing to not do the driving isn't alien to Lagonda customers, as Aston Martin's Andy Palmer explains. "For owners of true luxury cars, autonomy has existed for over a century, in a carbon-based form called a chauffeur." 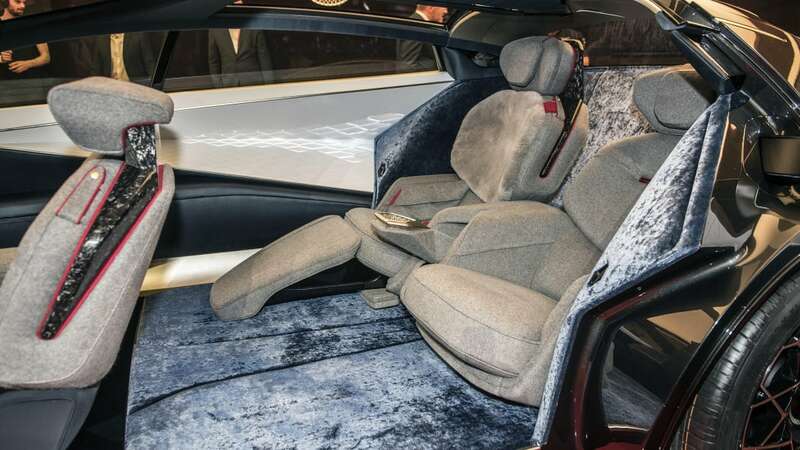 He adds, "We imagine most Lagonda customers will choose to be driven, but whether by a person or a computer will be up to them. And if they want to drive themselves, the car will ensure that is a delightful and memorable experience too. 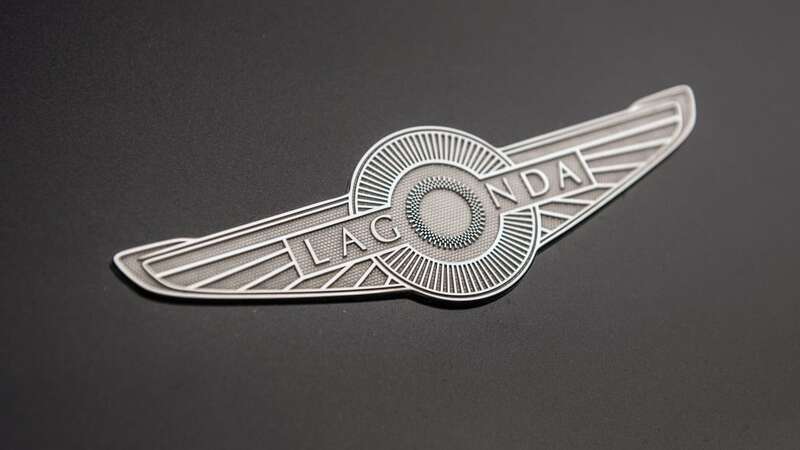 Lagonda will provide that choice." The tall, airy cabin has been designed with the help of Savile Row tailors, and the armchair-like seats can be arranged to face each other. 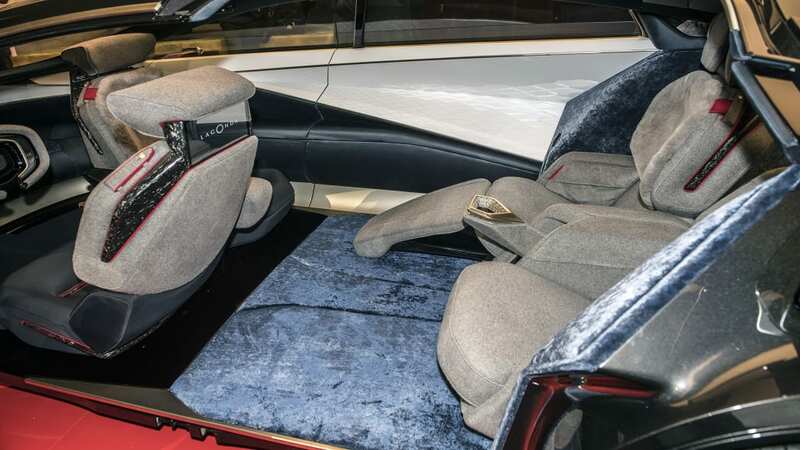 The seats aren't mounted on runners, but cantilevered arms. 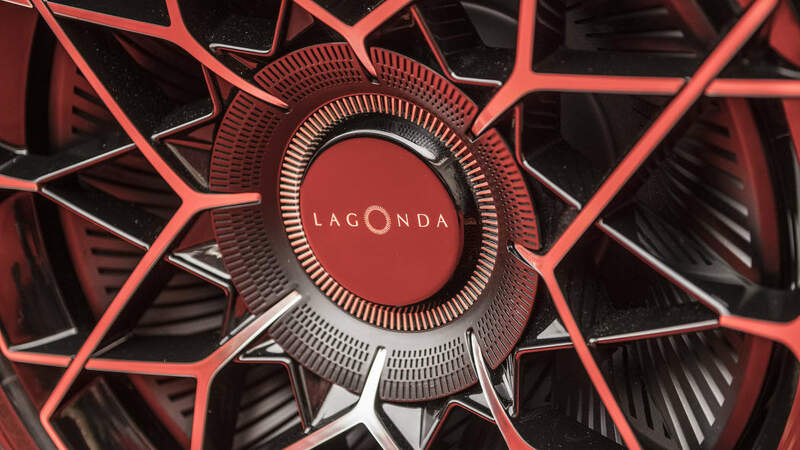 As for range, Lagondas will have been engineered for a real-world 400-mile range with solid-state batteries. 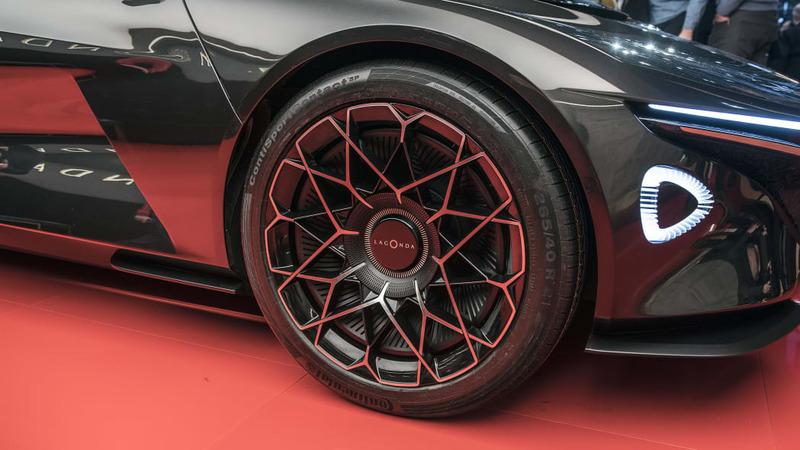 There's "intelligent all-wheel-drive," with any wheel able to be given 100 percent of the available torque.